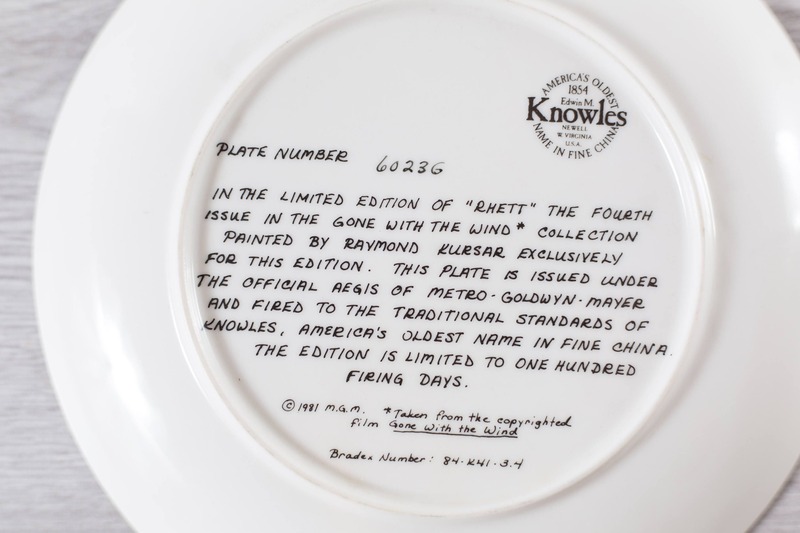 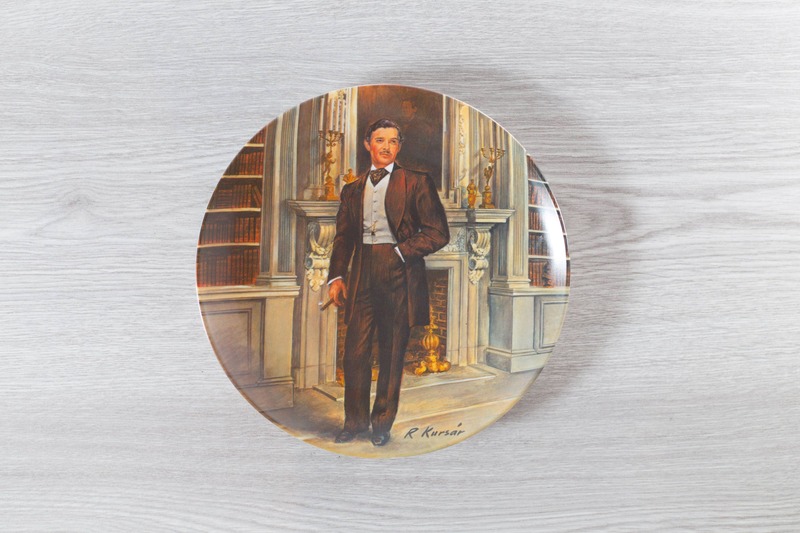 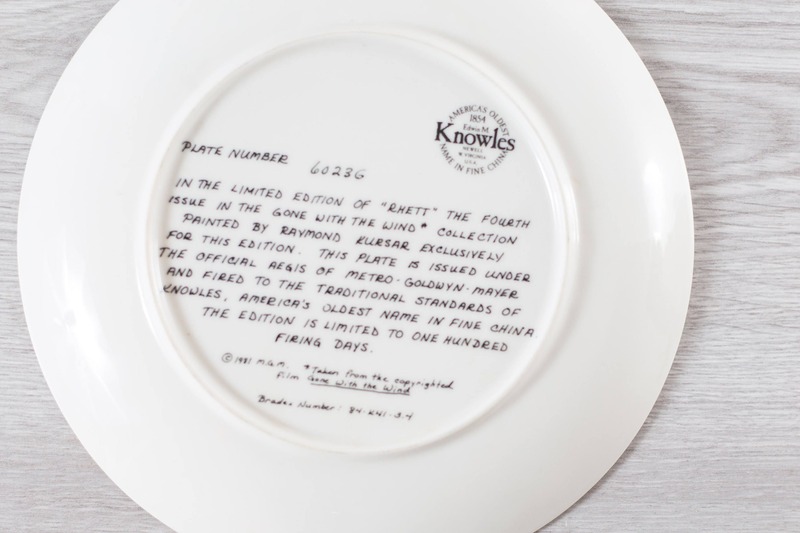 This is a Rhett collectors plate. 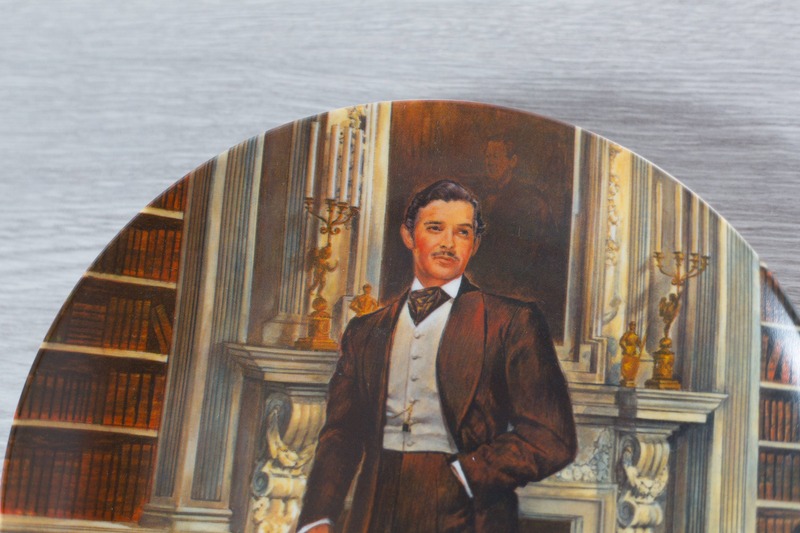 It is the Fourth Issue in the Gone with the Wind. 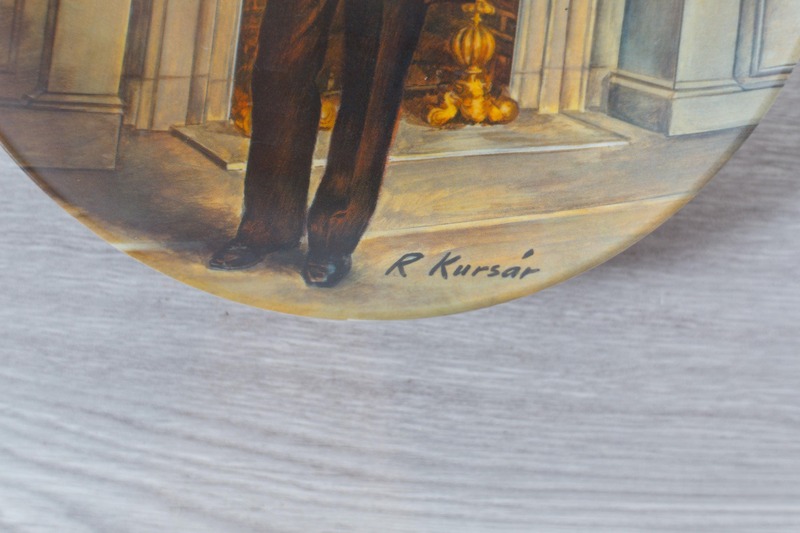 by Raymond Kursar.